Showing results by author "A.E. 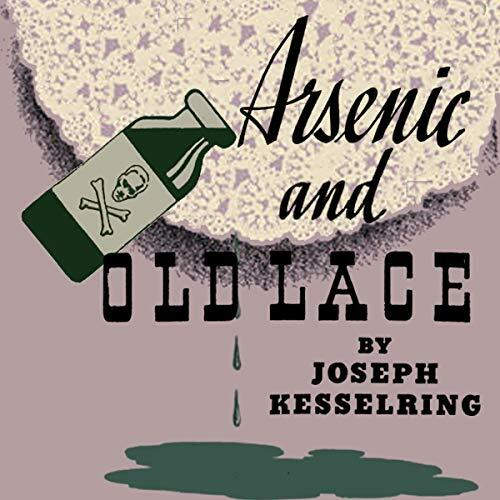 Kesselring"
An easygoing drama critic discovers that his kind and gentle aunts have a bizarre habit of poisoning gentlemen callers and burying them in the cellar. 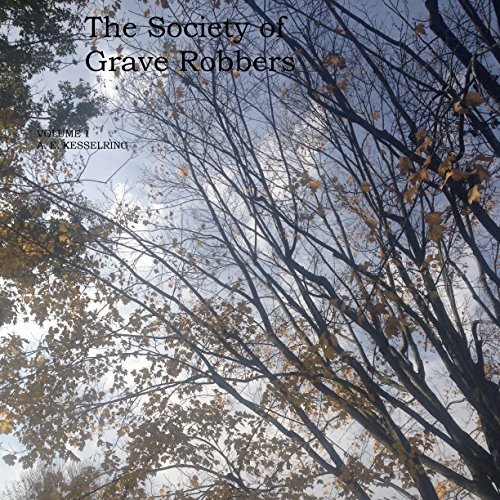 A highly selective and secretive group of grave robbers are recruiting on campus. They want evidence and "seeing is believing." Curious and eager to know the rules, to be "in," Martin Henniger finally gets his day...or night. At his first robbery, the crypt of Saint Adelaide in Bavaria, a rare but exciting thing happens. The six very different, flawed, and strange members converge on 10th century Italy, necessarily and somewhat deftly assuming roles in the fateful plot that surrounds the Queen Adelaide. 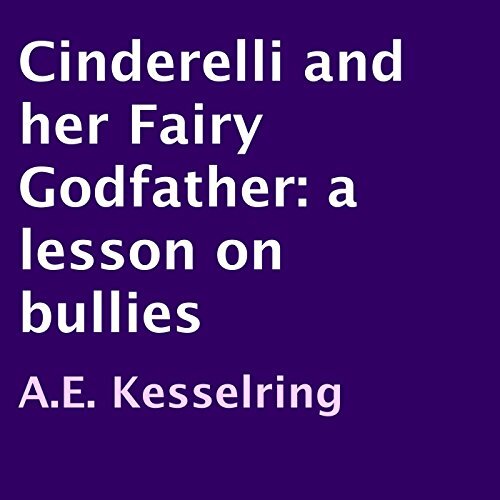 What happens when poor Cinderelli is bullied day after day? Why, her fairy godfather arrives on scene! Although his initial suggestions are not the best ones, they both find the best way together to fix the situation! Quirky and humorous and light - comic relief is key when facing situations like this. And practical, too!